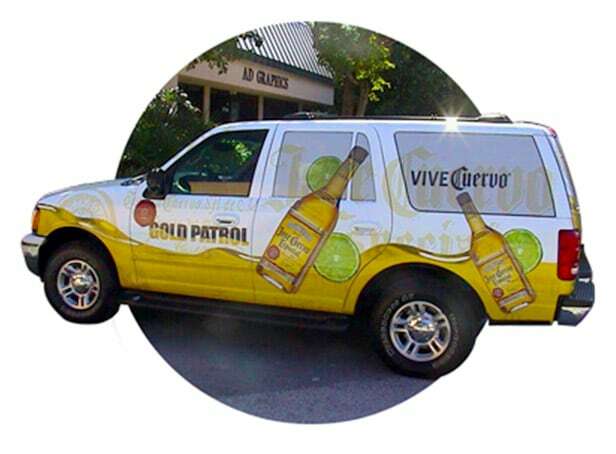 Create a one-of-a-kind national PR event that engages consumers, while driving Jose Cuervo sales at retail establishments during the Halloween promotional period. 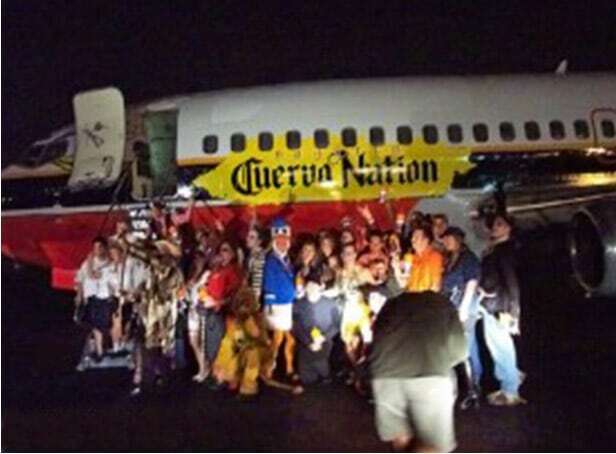 Innovative Group developed a haunted flight PR initiative and retail program that utilized a Jose Cuervo branded 727 aircraft to host consumers and media. The action built anticipation, as guests boarded a chartered flight to the Bermuda Triangle, of which it flew through at the stroke of midnight on Hallows' Eve. Consumers won seats aboard the haunted flight through regional costume contests. 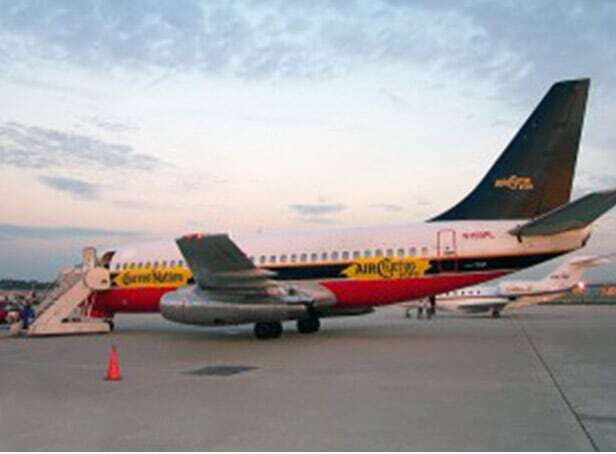 Leather Face, Grandpa Munster, and Freddie Kruger were the faces of the program and also played host to everyone aboard Air Cuervo, Flight #1313. A rare spectacle, IG converted the airplane to look like a haunted house. It was complete with flight crew in tattered "plane crash" apparel, an on board psychic, some plotted moments of distress, and plenty of Jose Cuervo for a night to remember... or not. 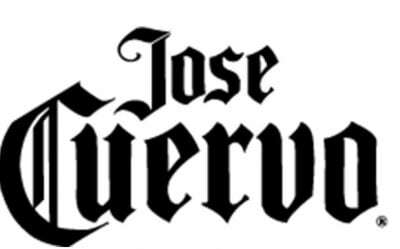 Jose Cuervo received more than 10 million dollars in free national media coverage, while the effort resulted in a 6% rise in sales for the brand. We are also happy to say that no one was lost while inside the Bermuda Triangle.